How much is Jordyn Woods Worth? Jordyn Woods net worth: Jordyn Woods is an American model who has a net worth of $6 million. 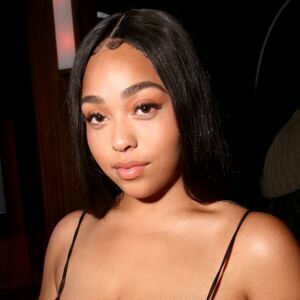 Jordyn Woods was born in Los Angeles, California in September 1997. She is best known for starring on the E! reality television series Life of Kylie in 2017. She is the best friend of Kylie Jenner. Woods has more than 7 million followers on Instagram. Her mother is a photographer and manager and her father is a television sound engineer. Jordyn Woods was popular on the social media app Vine. She has signed with modeling agency Wilhelmina International. In 2018 Woods released her street style activewear line SECNDNTURE. She has also partnered with Kylie Jenner on a beauty collection. 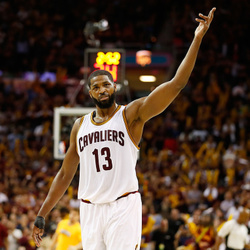 In February 2019 it was reported that Khloe Kardashian had broken up with Tristan Thompson after he had allegedly been caught cheating with Jordyn. In the aftermath Woods reportedly was ordered to move out of Kylie's house and was cut off as a friend. On February 25, 2019 the Kardashian family effectively cut all business ties with Jordyn, removing her as a model on several of their fashion sites and cutting off her joint makeup project with Kylie. Jordyn has also reportedly lost security clearance at Kylie's gated community.